SNAFU! : Blast from the past. 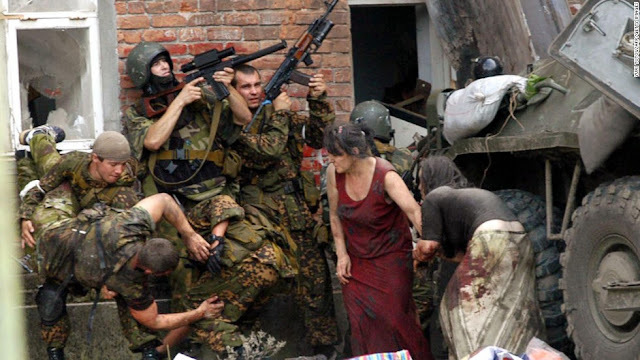 Beslan terror attack. Blast from the past. 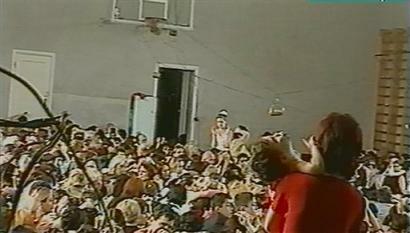 Beslan terror attack. Note: On this day in 2004 the terror attack on the Beslan school began. Sympathy to the victims and the family. I hope the attackers are rotting in hell. This is instructive though. The US and Russia need to work together to solve the terror issue. Imagine if the US, Russia and I'd even put away my thinking on China if they wanted to climb aboard, all came out at the UN and stated that we would hunt and kill terrorist all around the world, wherever they raised their heads? The terror threat would be over within a year.